We are all familiar with the African proverb which says it takes a village to raise children, and most parents would agree with that. 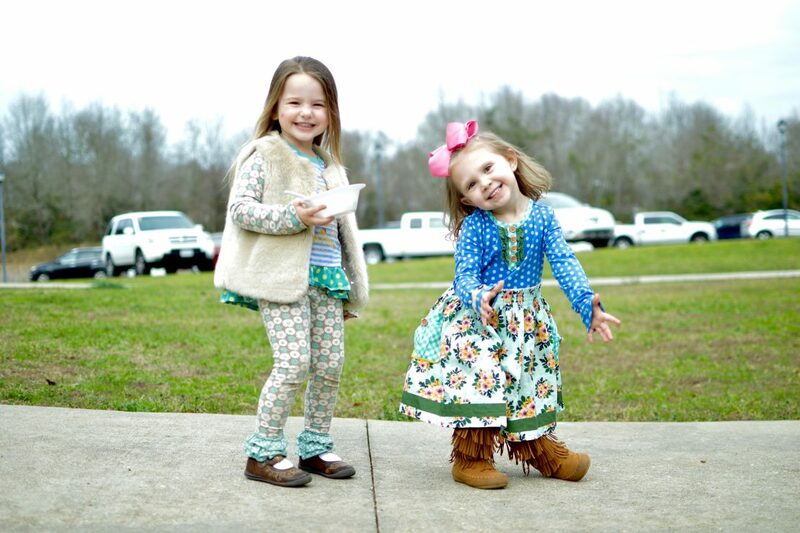 CrossPointe Kids’ ministry seeks to walk alongside the parents as the member of the village hoping to help pour the Light and Love of Christ into every child that walks through the doors at CrossPointe. We do that in two distinct ways. First, our children meet every Sunday for a time of teaching and activities specifically designed for them. Our volunteers are intentional in everything from the environment created to the curriculum chosen in hopes that we bring glory to God and that we meet our children where they are with the Gospel. Second, we offer a Wednesday night discipleship class for our students in grades first through sixth in order to help them navigate this life. 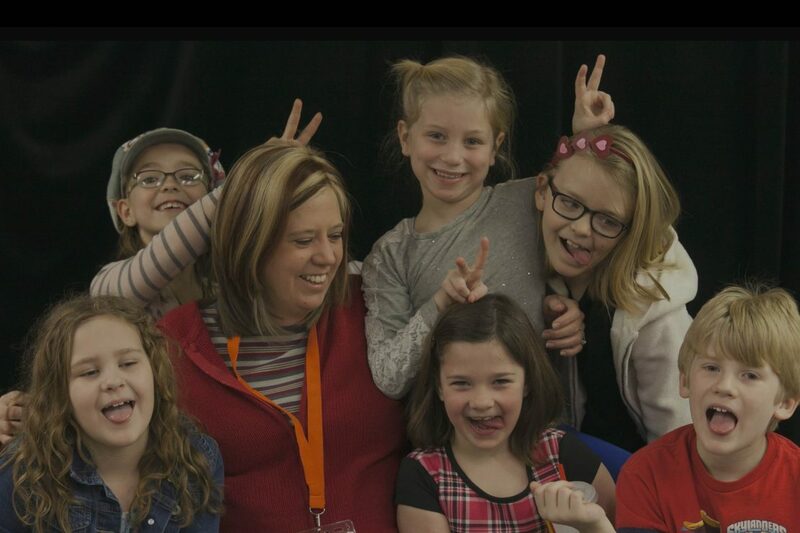 The precious ladies who serve to teach these classes have a heart stirred for our children and dedicated to helping them learn to study the Bible for themselves, to ask questions of their faith, and to know Whom they serve. 252 Basics equips kids with 3 basic truths modeled by Jesus in Luke 2:52 Open in Logos Bible Software (if available): I need to make wise choices, I can trust God no matter what, and I should treat others the way I want to be treated. 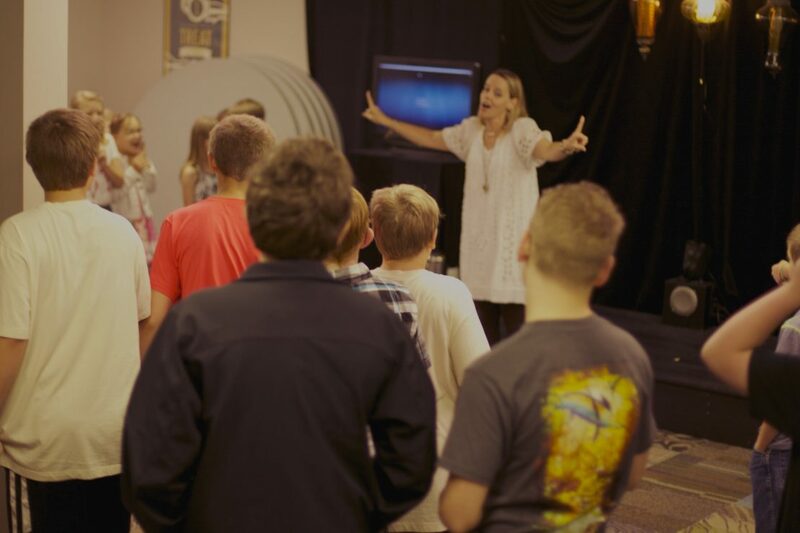 The curriculum combines the influence of the church and your home to incite wonder, provoke discovery, and fuel passion in the hearts of our CP kids! Sunday mornings, 9:30 a.m. for kids 1-6 grade. Designed with nursery and preschoolers in mind! 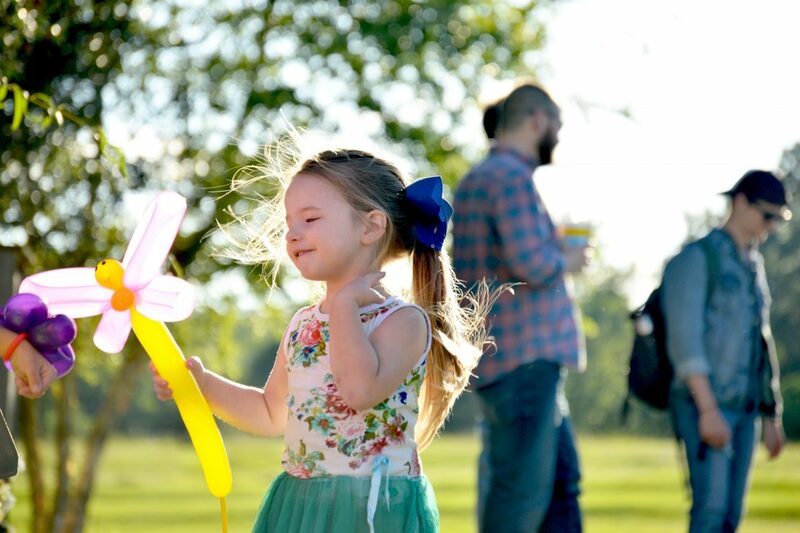 Each Sunday, our little ones experience that first look at the wonder of God. From birth, CrossPointe kids hear 3 basic truths: God made me, God wants to be my friend, and God loves me. Sunday mornings, 9:30 a.m. for nursery through age 5.